Earlier this month, we had some pretty windy and rainy days. During this past storm, one of those behemoth glorious trees literally blew over. Its massive trunk and branches spanned over the entire path, blocking it. It literally uprooted itself. 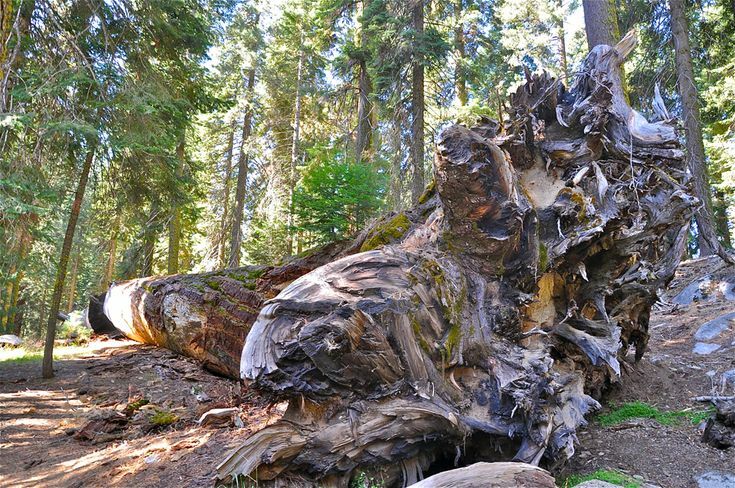 So surprising that this tree fell over. On its downward spiral, it severed off the branches of other smaller trees that were along the path. I couldn’t fathom how that monster of a tree could stand for so long. It looked identical to the other trees that were right next to it. It didn’t have any disease. It wasn’t missing anything. Why it was singled out from the other trees was a mystery. Until I saw its roots. The hole that the trees roots made was not very deep and not very wide. The hole was so shallow, I was perplexed how that tree could even stand at all even without any storms. Forgive us Father that We the Church start our hikes with Jesus on a narrow path. And sometimes we meander. We venture out and run alongside sin. And we wonder why we fall when storms hit. Forgive us Father that We the Church can look very tall and strong to the world offering protection from the winds of turmoil but sometimes We come across as a great cover up…hoping the angry masses don’t notice who We really are. Maybe We forgot that We have the ability to massively influence and span our branches of truth and love over our entire culture. Only His trunks of mercy and grace can block our paths of rebellion. Maybe We forgot that WE are planted right next to other tall and mature Christians. Strategically. And with His Protection together We will not fall. You have His behemoth glory. PRAY FOR: Craig and I will be going to the Global Financial Summit in the Bahamas during March 16-20. Craig is speaking. The Prime Minister of the Bahamas will be there. Pray for divine appointments and new business. PRAY FOR: Business is ramping up. Pray for excellent campaigns for our clients. Pray for constant revenue to flow. Pray for the right staff to accurately handle all jobs.